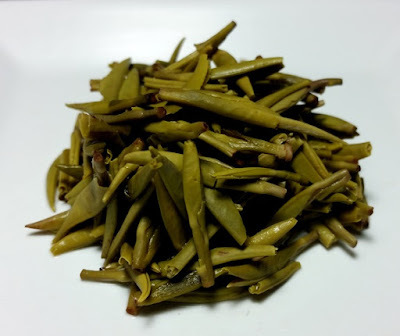 The dry leaves have an aroma of pepper, wood, and a hint of smoke. The pale yellow infusion has a savory, buttery, and nutty aroma. The taste is savory, nutty, green, and mildly astringent with a velvety mouthfeel and a clean and refreshing finish. 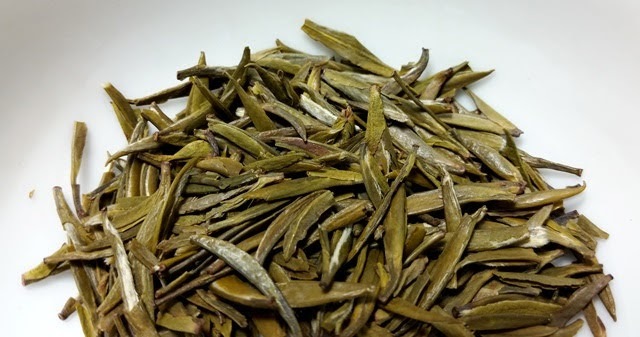 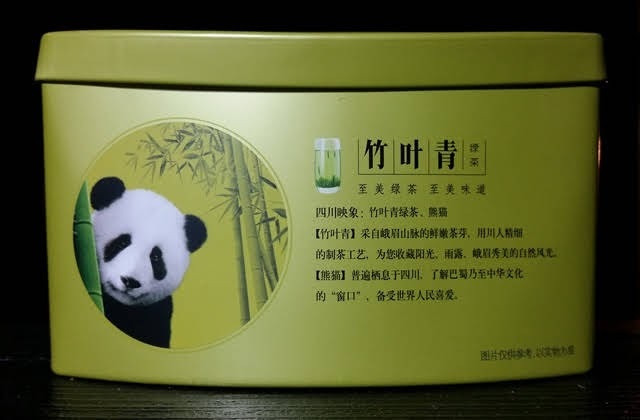 Zhuyeqing cha is also known as Bamboo Leaf Green Tea or Bamboo Tips. 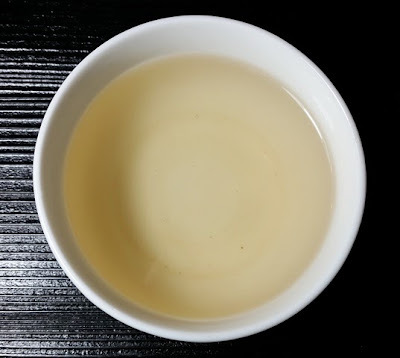 The taste mellows with each infusion, so starting with more leaf or increasing the steeping time with each infusion will provide several flavorful infusions. As the packaging suggests, this is a great tea to enjoy "grandpa style", especially in a clear container where you can watch the dance of the tea leaves.